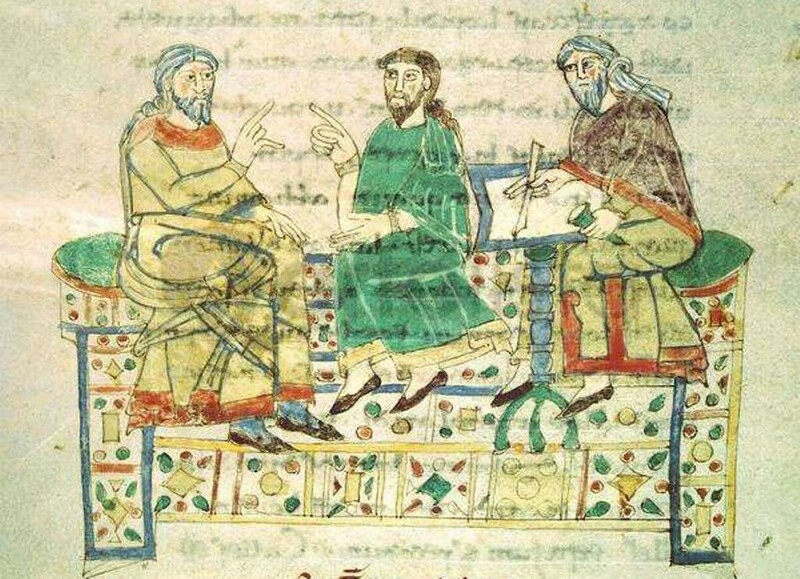 The Italian Society of Medievalists is an academic organization dedicated to promoting research into all aspects of medieval studies and to spread the knowledge of medieval civilisation in educational institutions of all levels, and in society. SISMED members are subscribed to our mailing list; they are also enabled to access the restricted area of this website. 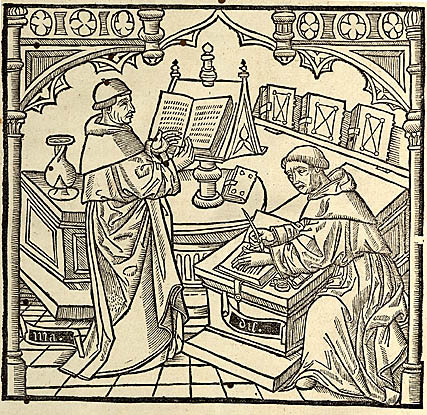 RM Open Archive is an Open Access scholarly repository, which covers the whole range of medieval studies: social, economic, political and institutional history, as well as cultural, religious and gender representations and practices.